Grab the barbie meat or fresh seafood from the local Co-op, better still… catch your own and cook afloat. 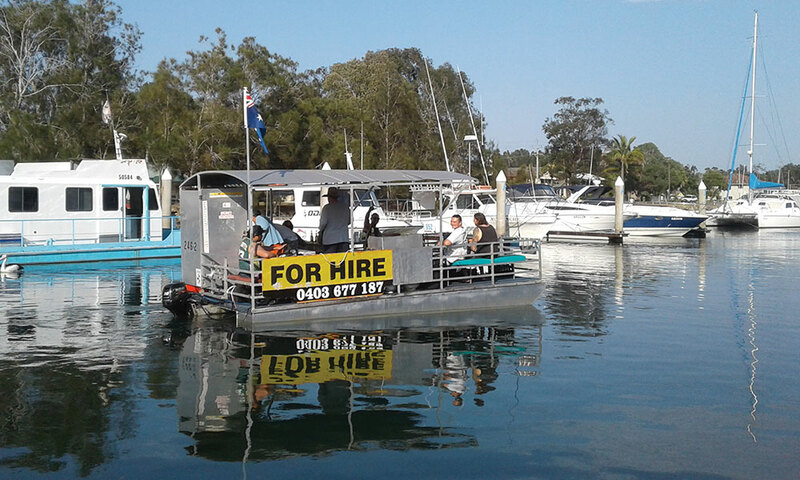 With three boats to choose from holding 8-12 people, there’s fun for everyone, fishing, exploring or just a relaxing day out on the pristine waters of the Clarence River. No boat licence required… Bonus!